Don’t call this a corkscrew. For wine aficionados, the Coravin wine system is a technological marvel sent from the gods. 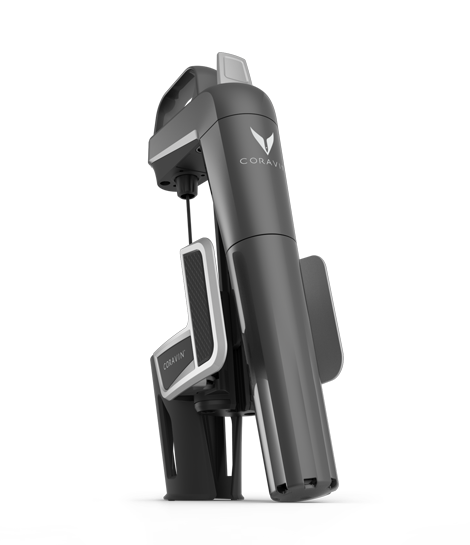 Coravin, a start-up looked to Motiv to refine and develop its brand, product design, packaging, and merchandising for launch. The Coravin Wine Access System gives you the freedom to pour a glass from any bottle, any time. Trusted by sommeliers all over the world, the system injects pressurized argon gas through a tiny hole in the cork, keeping the wine safe from oxidation. Motiv helped Coravin take the leap from concept to reality by helping them refine all user touchpoints on the device for improved ergonomics and aesthetics. We also designed a distinct package and merchandising system to help elevate the product at retail. 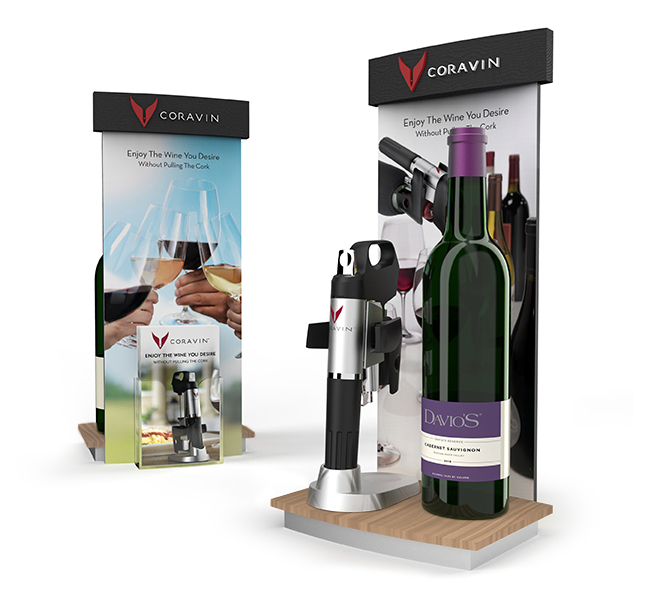 Motiv is proud to be Coravin’s trusted source for product, package, merchandising, and out-of-box experience design.